She desires a more evenly upper eyelid crease. 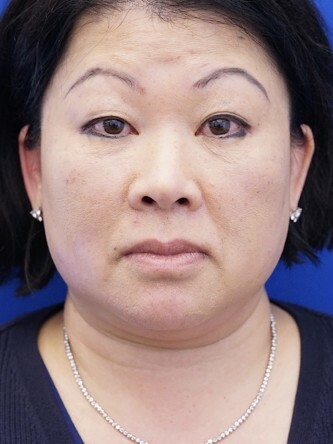 In-office asian blepharoplasty is performed under local anesthesia to create an aesthetically pleasing eyelid crease. Post 4 months result is shown.